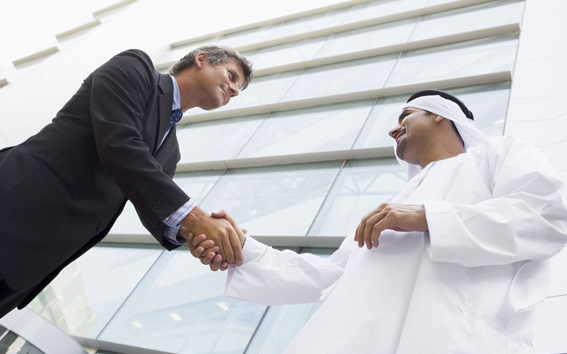 The Daemaar Group is a group of companies working throughout the Middle East and beyond. Daemaar group started as a construction company specialized in Civil and MEP, and then moved on to expand its wings with Facility management, Retail and Trading. Daemaar Group is the parent company hosting a total of six stand-alone companies operating in different sectors in various parts of the Arab world. The vision of Daemaar Group was to focus on the excellence of our work allowing us to diversify, forming strong relationships with a wide range of partners locally and internationally, both public and commercial, expanding with the developing sectors around the world.